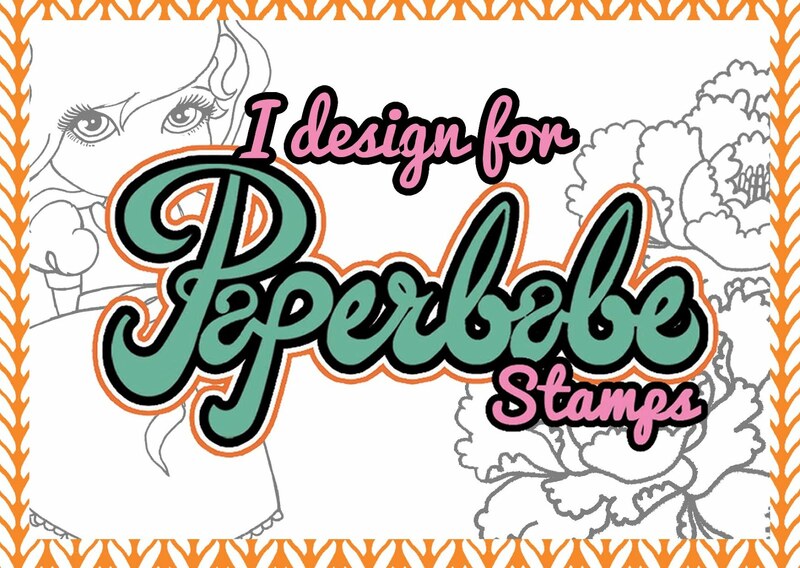 It's Friday and time for a new Paperbabe Challenge. 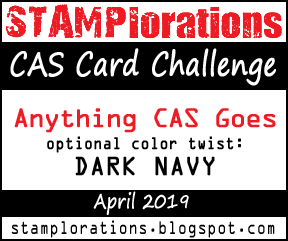 This time it's an Anything Goes theme, so let your imagination run free and create anything you like. I used the Female face stamps, head and torso templates and mermaid hair template to create my piece. I used a combination of Alcohol markers for the face and torso and water coloured backgrounds to paper piece the hair. 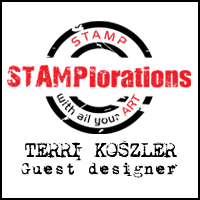 To join in with the challenge pop over to the Paperbabe Stamps blog and link your project to be in with a chance of winning a prize from the lovely Kim Costello.